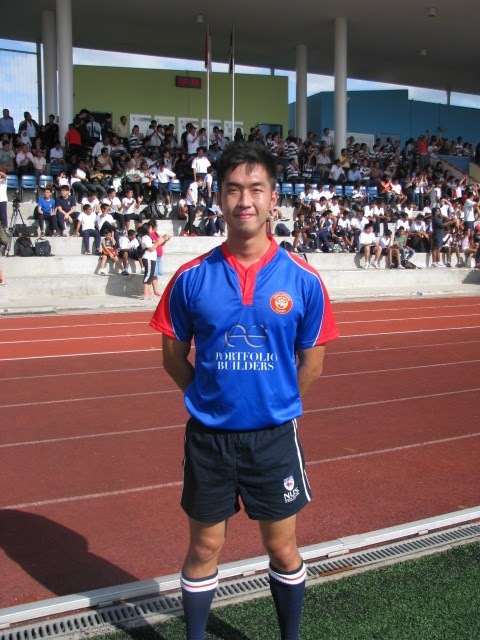 Just Wang one of the up and coming SRU Referees shares his experience refereeing in New Zealand. 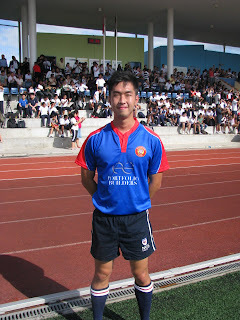 Just attended the IRB Officiating Level One course in May 2011 and refereed a few U14 age group games in Singapore before heading to Auckland. Since coming back Just has officiated various domestic games including last weekends Singapore Rugby Mens Conference League game between Blacks 1st vs SCC Lions at Dempsey. Click here on Just’s experience in Auckland.